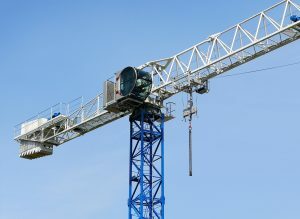 Raimondi Cranes back in October introduced a new tower crane to the market, the MRT234 flattop. The MRT234 was pre-released to their exclusive agent network before October and was received well. 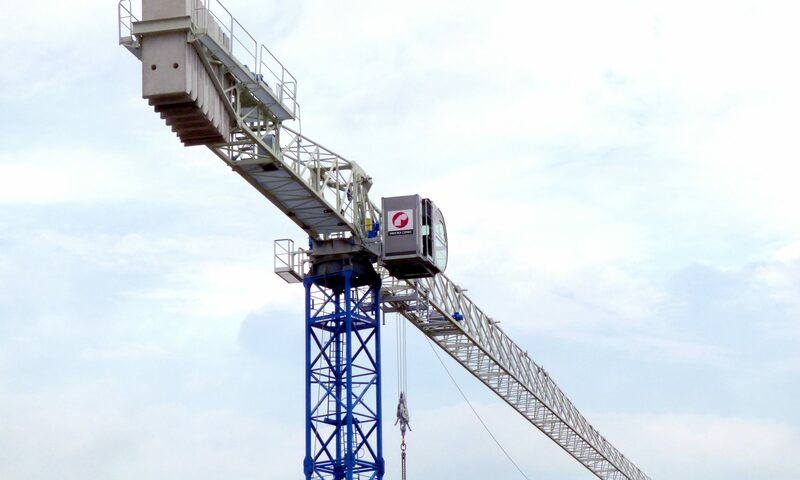 InterKran of Switzerland will take delivery of the first MRT234, with the second and third units going to Strictly Cranes based in Sydney, Australia. 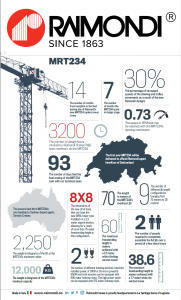 Raimondi Cranes put a fair amount of time into the developing the MRT234. Around seven months with 3200 design hours not to mention the months of manufacturing and testing that followed at their headquarters in Italy. It’s always great to read and hear what companies have to say, from time to time there is a level of doubt surrounding usability statements. The crane’s usability was something that I wanted to explore. And not being sure how to investigate this, by chance I stumbled on my answer. What do the operators think? 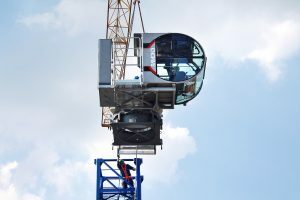 I was reaching out to crane operators about an article idea regarding the daily tower climb. 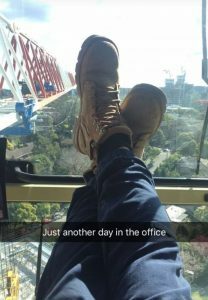 One of the operators I was chatting too had sent me a photo from inside one of Raimondi’s cab. With the MRT234 article in mind, of course, I asked if he was a fan of the Raimondi cranes. 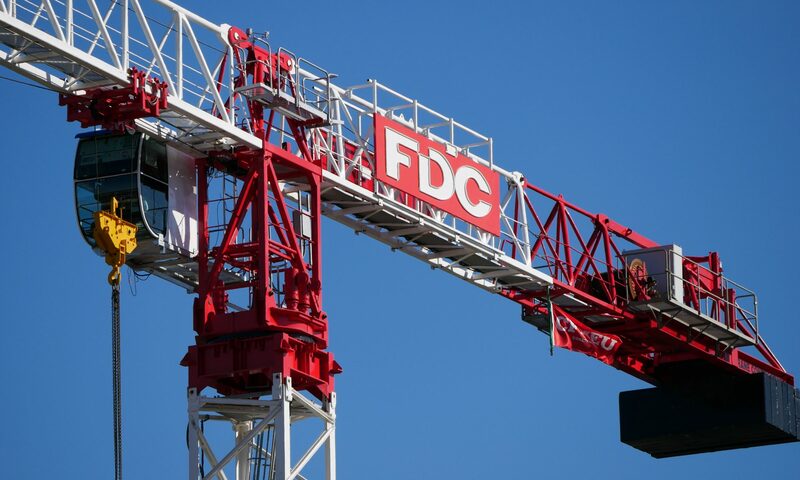 The response, “Ahh yeah.” That in its self-speaks volumes for Raimondi’s brand, so I throw it out there to see if he had heard of Raimondi’s new MRT234 flattop crane. I couldn’t believe my luck, not only had he heard of it, he is hoping to be jumping in the operator’s seat in the coming weeks, and looking forward to the opportunity. For a person like myself that has heard so many different sale pitches over the years from various suppliers and contractors. It is those off the cuff statements from the guys on the ground that carry the most weight. With that, I have my answer surrounding the MRT234 usability. Just like anything, the real test will come with field use. Raimondi has been around for over 150 years; it’s clear they know what they are up too. If you are looking for the full specifics of the MRT234 flattop, head over to Raimondi’s website (click here). I have included a copy of their infographic (click here) for those that would like to check it out. Previous PostPrevious Fond memories of carpentry, would I go back?